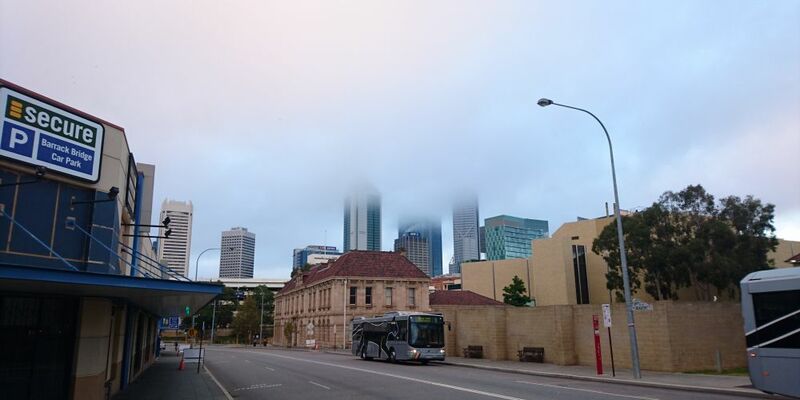 A ROAD weather alert has been issued for Perth due to fog. Parts of the city woke shrouded in thick fog this morning, with road visibility an issue in some areas. The alert was issued at 2.43am, and the fog is expected to clear about 8am. The next alert from the bureau will be issued at 11am.